For over twenty years Amy Nguyen has been stitching, painting, patterning, dyeing and sculpting, cultivating her love of art and fabric. 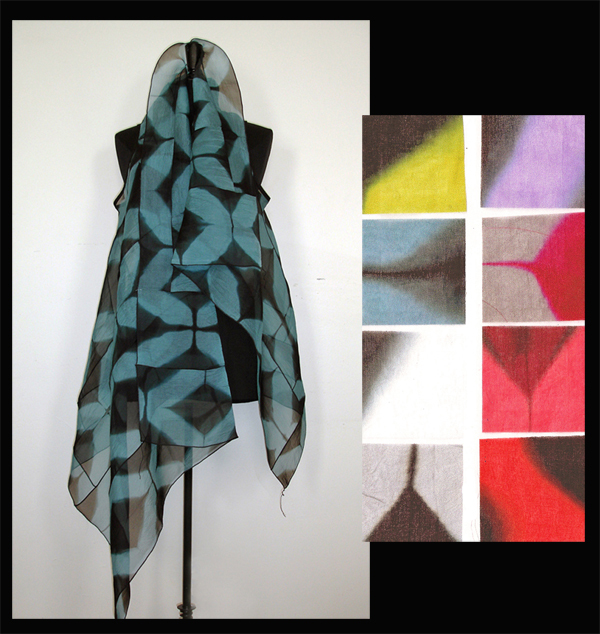 During the last decade, her artistic journey has led her in the direction of wearable art - a place both creative and functional - where she has been greatly influenced by Japanese textile design. She is inspired by nature, texture and compelling artists and fashion designers such as Issey Miyake, Yoshiki Hishinuma, Naum Gabo and Constantin Brancusi. 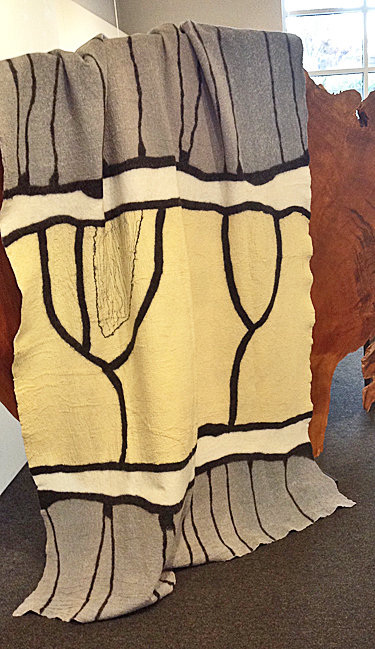 Nguyen’s degree in studio art and art history, her background in costume and theatre design, and her studies with master textile artists have all aligned to enrich her textile work. Her exquisite wearable art may be found in galleries, specialty boutiques and museum stores, as well as juried craft and museum shows. She currently lives in Boston with her husband Ky. Please see individual listings for current information. One-of-a-kind, hand-dyed Itajime dyeing process (shibori resist), stitched and quilted. Original flax linen, indigo. Hand wash cool or delicate machine wash, cold, air dry; or professionally dry clean. 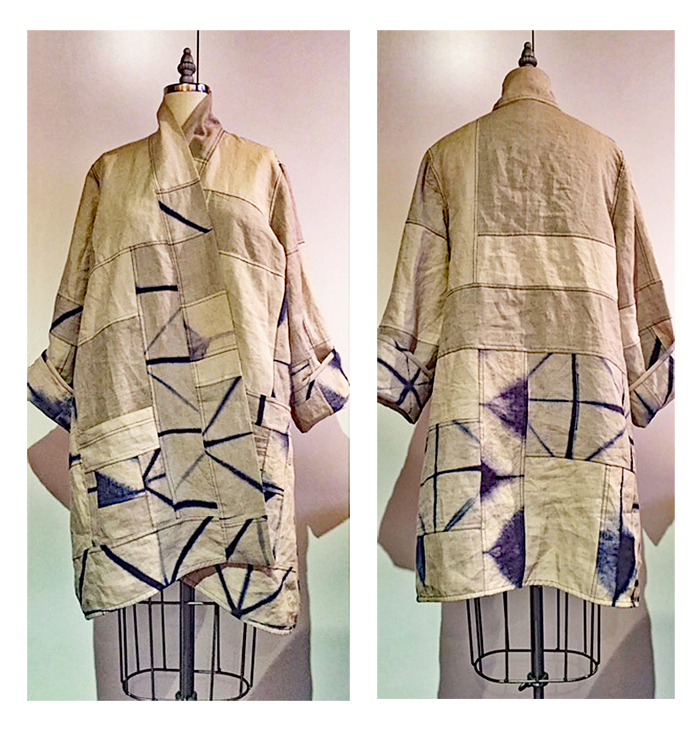 Extraordinary limited edition hand-dyed shibori coat; silk, stitched and quilted. O/S. For further information please contact the Gallery. 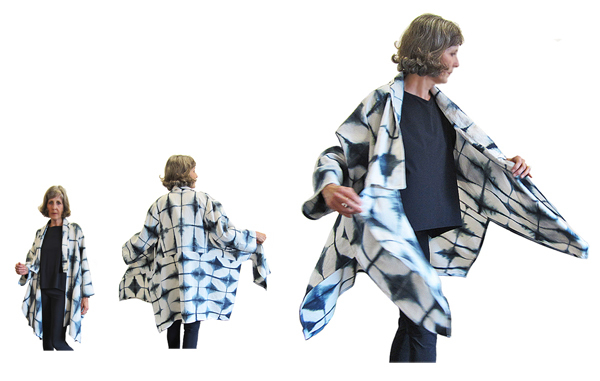 A beautiful silk shibori jacket, from a limited edition. Hand-dyed, stitched/quilted silk. 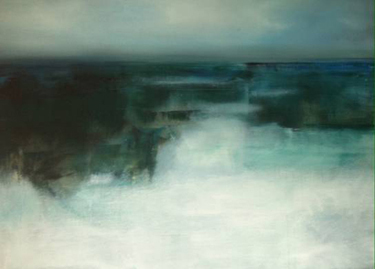 Black and white, with fascinating dark green undertones. Professionally dry clean. One size (fits approximately sizes 8 - 16). Comes in various colors. May be available by special order only at this time. Please contact the gallery for further information. 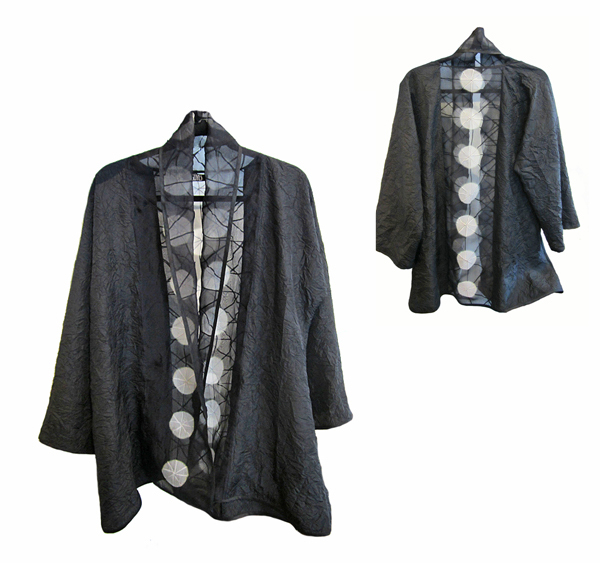 A beautiful silk shibori jacket, from a limited edition. Hand-dyed, stitched/quilted silk. Black and white. Professionally dry clean. Please contact the gallery for further information. 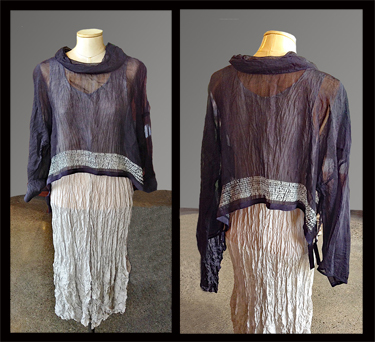 One of a kind 3-D stitched squares wrap, itajime shibori resist hand-dyed, stitched. Silk. Eggplant/anthracite. Dimensions: 22" x 74" long. Hand wash, cool, or dry clean. Do not steam or press. 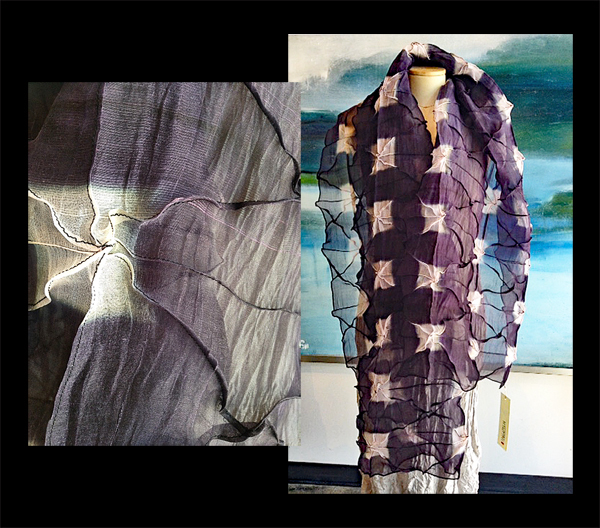 Black and white, one of a kind, hand-dyed shibori resist, stitched/quilted silk. Size: M/L. Cleaning instructions: Hand wash cool, air dry; or professionally dry clean.